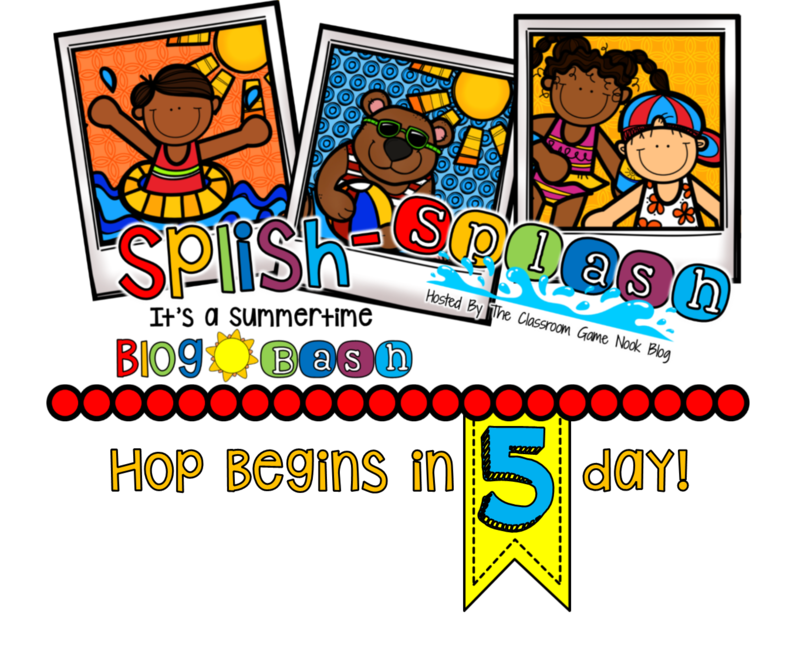 SPLISH SPLASH: It’s a Summertime Blog Bash begins in 5 days! Get ready to kick off summer! For some of us summer starts next week and for others there are a few more weeks to go. Hang it there! It won't be long now. 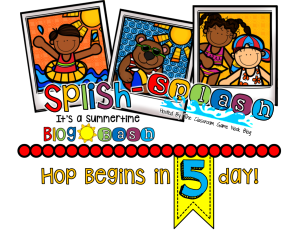 I am joining a group of 40+ bloggers participating in SPLISH SPLASH: It's a Summertime Blog Bash!, a very dynamic BLOG HOP beginning Monday, May 25th, Memorial Day. Each blogger is offering a great resource as a freebie (free only for the duration of the blog) and an opportunity to win some fabulous resources. SPLISH SPLASH: It's a Summertime Blog Bash! will be a week long event. Come back to A+ Kids Bloggin' on May 25th at 9 am EST to begin your journey to visit the participating blogs and begin collecting all those freebies, enter all the giveaways, and meet all of the bloggers. 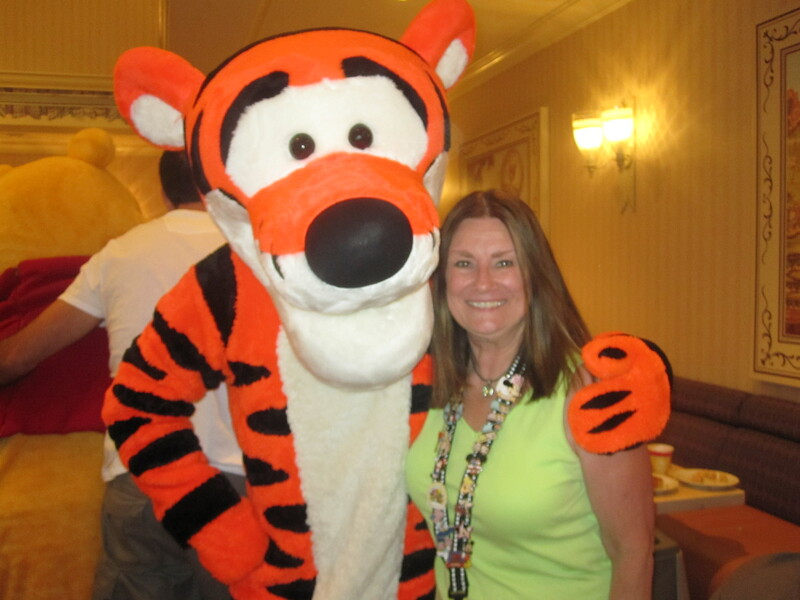 Hopefully, you will meet up with some new blogger friends to follow, too. Invite your friends to our summer celebration so they can also join in the fun! Happy hopping! 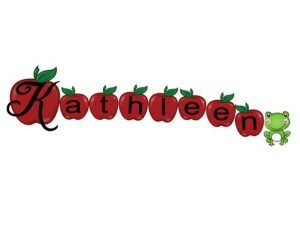 Posted in Blog Hop on May 21, 2015 by Kathleen.